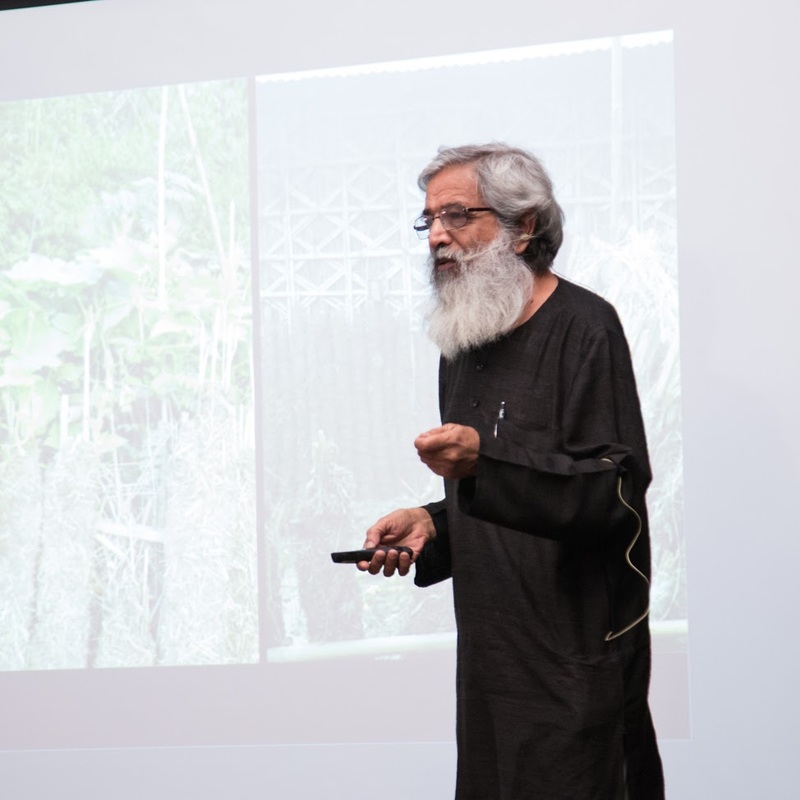 Architect, academician, and thinker, Neelkanth Chhaya headed the department of architecture at CEPT (Centre for Environmental Planning and Technology) in Ahmedabad. 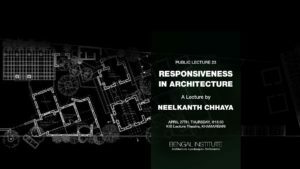 Professor Chhaya has researched and worked extensively in the domain of appropriate architecture for India. He has extensively documented places of historic significance and authored numerous critical papers. He recently collaborated with Hunnarshala to build cost-effective crafts centre in Kutch, Gujarat. He has great investment in teaching architecture, and his practice is a reflection of his intense involvement with the school. 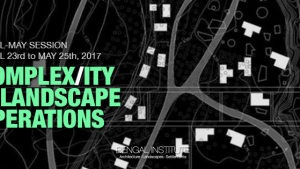 Prof Chhaya studied architecture from CEPT and has been associated with the Masters Program for Architects in Developing Nations in Helsinki. He lives and works in Ahmedabad.